Classic Literature: Finally I made time for some of the big names. This was the year I specifically went out and bought a copy of The Trial (the last time I made such a calculated decision was when I read The Great Gatsby about five years ago). I also read my first Jane Austen, beginning in the most unlikely of places with Lady Susan/The Watsons/Sanditon, only to find it was still good enough to make me hungry for more. 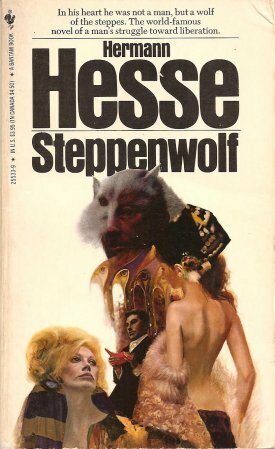 And if Hermann Hesse is canon enough to count in this section, I finally gave him another chance after the Siddhartha debacle, selecting his most famous work Steppenwolf – a quite brilliant example of the novel of ideas which, for all its frustrations, restored my faith in this particular writer and which I have a strong desire to revisit somewhere down the line. Literature in General: I made quick work of The Levant Trilogy, cementing Fortunes of War in my personal pantheon of great works. This along with Arch of Triumph by Erich Maria Remarque – a terrifically underrated novel – and some little books by Patrick Modiano, means World War Two semi-saturated my spring reading list. 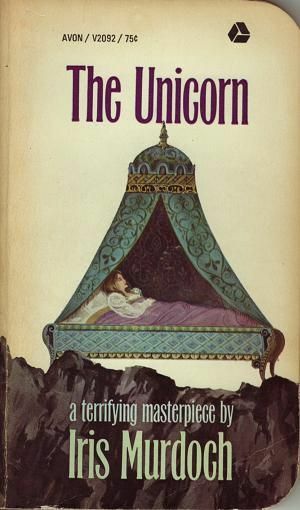 On the lighter side, Iris Murdoch’s crazed gothic burlesque The Unicorn; I still can’t decide if it was a big joke on the author’s part or a serious philosophical novel (perhaps it was both). At long last I returned to Jack Kerouac’s confessions with The Subterraneans and got my first introduction to the legendary Roberto Bolaño with the atmospheric crime novel The Skating Rink. The worst book I read all year was the formally impeccable, taxing, lifeless, long as hell Irish novel Langrishe, Go Down by Aidan Higgins. I am quite serious in saying that reading and reviewing this book left me questioning why I had ever started reading literature in the first place and left me wistfully longing for genre fiction. I had three months of reader’s block afterward that I do not think a coincidence. The effect has thankfully begun to wear off and I am happily embroiled in Patrick Hamilton’s Hangover Square at the moment. Modern Literature: Patrick Modiano was my big concession to the cutting edge this year, taking advantage of his sudden proliferation in the bookstores to acquaint myself with Honeymoon and Suspended Sentences. 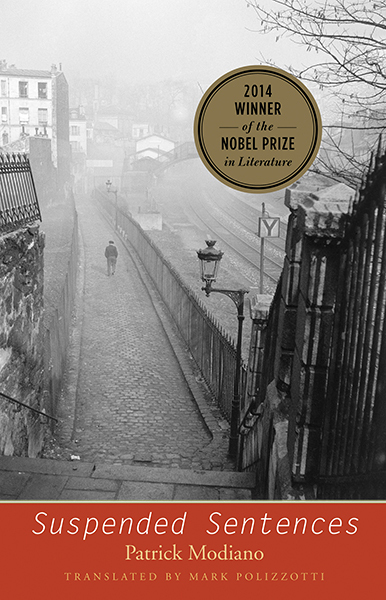 I also read the literary suicide note Last Words from Montmartre, which NYRB brought out last year and which hit me (and probably everyone else who read it) quite hard – I have a review all written up but have left it alone for the present to better distance myself from the text. Otherwise, I also read the Slovak novel Ilona: My Life with the Bard, brought to the English market by Calypso Editions and providing some worthy food for thought. Plays: Last year I read no plays and resolved to do better. I did return to the Greeks this year and read Euripides V off a friend’s bookshelf, containing ‘Electra,’ ‘The Phoenician Women’ and ‘The Bacchae.’ Later I got my first taste of Ibsen, reading An Enemy of the People off another friend’s shelves. More a diatribe than a drama, putting the entire “angry young men” movement to shame but too much of a polemic to leave me hungry for more. Poetry: Apart from a worthy compendium of Georgian Poetry (translated by Lyn Coffin) I let verse shamefully pass me by. Non-fiction: I took a break from the Harvard set following a very tedious and quickly aborted revisit of the Meditations of Marcus Aurelius. 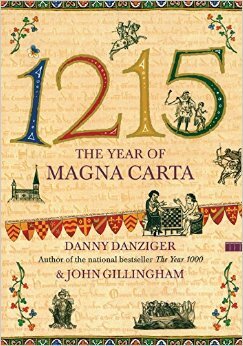 Instead I read a few history books, selecting 1215: The Year of Magna Carta for the historic anniversary and Maimonides: A Spiritual Biography on the whim of not knowing anything about the man. Both payed off handsomely. 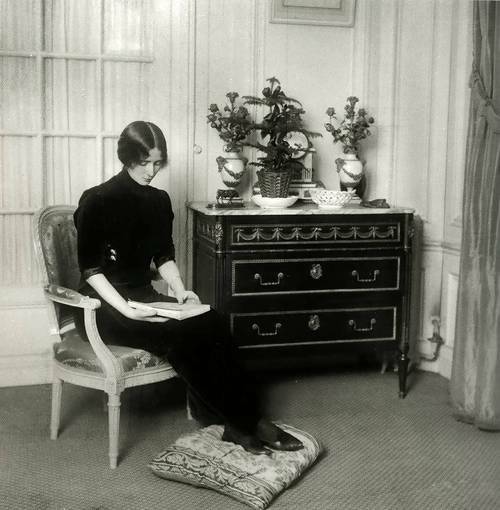 Two memoirs were also on the reading list. I was given Without You, There is No Us for Christmas last year and found the original hardcover of An African in Greenland in a box of free books. I also read the Auster – Coetzee letters collected in Here and Now, which left me particularly interested in Coetzee’s work. Light reading: Let’s see… Crime was represented by Walter Mosley: Known to Evil, a Leonid McGill Mystery with a great cast of characters and a strong undercurrent of violence that rarely broke the surface and was more satisfying for it. Pulp melodrama was explored through the venue of a forgotten James T. Farrell story called Ellen Rogers. Exciting stuff! 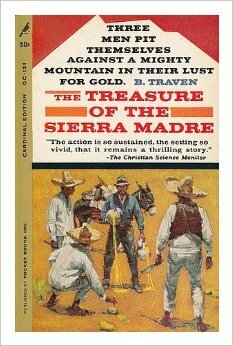 Reading the Wiki page on B. Traven left me excited to give The Treasure of the Sierra Madre a try and in spite of some strong socialist soapboxing I found it mostly delivered. My first crossover into 20th Century horror (not counting Lovecraft) was The Haunting of Hill House, an ambivalent little book with rather awful dialogue and creative use of its haunted house. The good and bad really cancelled each other out in the novel and my response remains mixed. And lastly, I did read The Little Prince, doubtless the most worthy contender in the “literary fable” genre I’ve yet read (not that that’s the highest praise). Being written for children by a Frenchman probably helped as I was for once thoroughly charmed. As you can see from the number of links, I didn’t review as many of these as I wanted to and even let this blog go dormant for a few months so that I could recover some enthusiasm and tackle these books fresh (I’m on the Jane Austen review currently). We’ll see how well this strategy worked as Pseudo-Intellectual Reviews heads into the New Year. The tally of books is slightly confusing due to a higher number of omnibuses than usual that makes me feel I’ve read more than I did (26 volumes but if taken as individual works it rises to 34). My tally from last year was 33, so it’s clear the three month break did not help me in this regard. It is a pity I only posted 12 reviews this year, a much steeper falloff from the 19 I managed in 2014. However, 2016 is a new page for this blog and so I wish you all a happy new year as I prepare my next reviews.